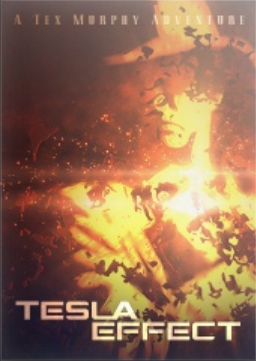 Tesla Effect is the newest game in the full motion video sci-fi film-noir mystery adventure series, Tex Murphy. It was funded by a successful Kickstarter campaign, under the working title Project Fedora. The game was released for PC and Mac on May 7, 2014. A Linux port is in development.